As a boy I collected butterflies. I hunted them, killed them, and mounted them in an impressive display case. I knew their names, their habitats, their habits. Over 100 species. Unhappily, worms destroyed my entire collection. 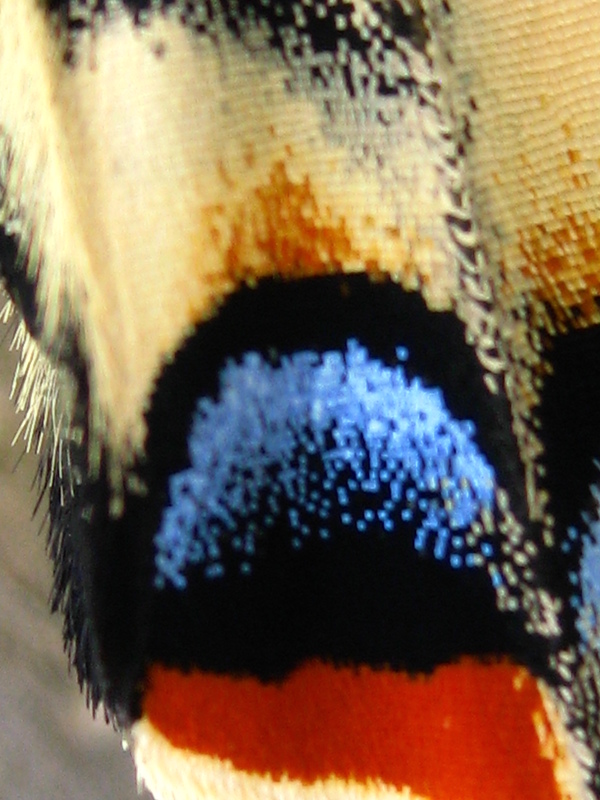 I see now that my youthful intention had been to capture the butterflies’ beautiful essence. I have outgrown my need to capture butterflies. I am content to view them alive and free, awed by their living beauty. through the screened bug-box door. 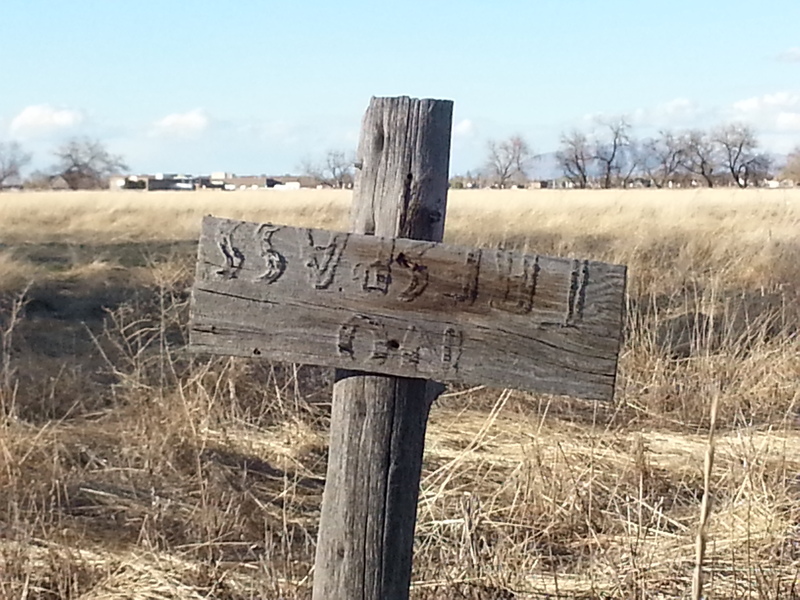 and a tag with a name and a date. with a pat and a ruffle. This entry was posted in Beauty, Fatherhood, Memoir, Nature, Poetry and tagged Butterflies, Poem on May 7, 2016 by Roger Baker-Utah. 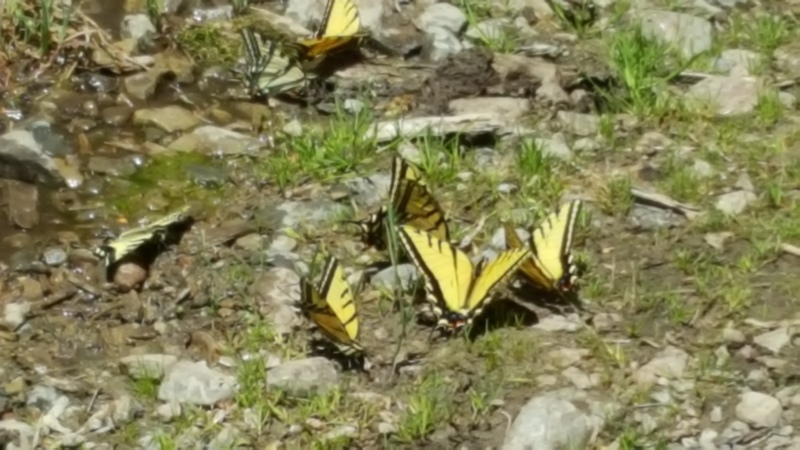 I watched a battered Tiger Swallowtail fly awkwardly from flower to flower, clinging precariously from its remaining feet, its tails cracked and broken. 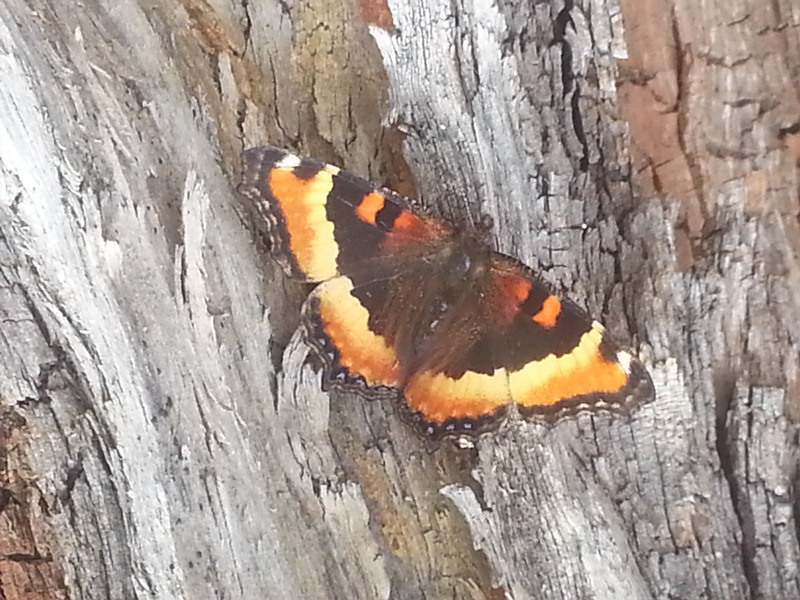 How sad, I thought, that this usually stunning butterfly has lost its beauty. Only later did it occur to me that the swallowtail had lost nothing of real beauty. It lived on, though battered by storms, by would-be predators. What it had lost in glamour it had gained in strength and nobility. And it still commanded the air. It still indulged in the sweetness of life. 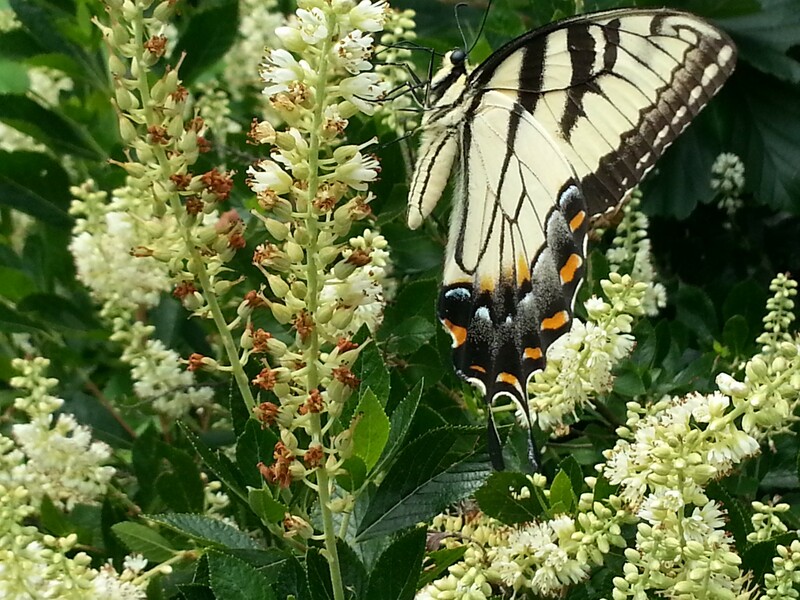 This poem celebrates the swallowtail. 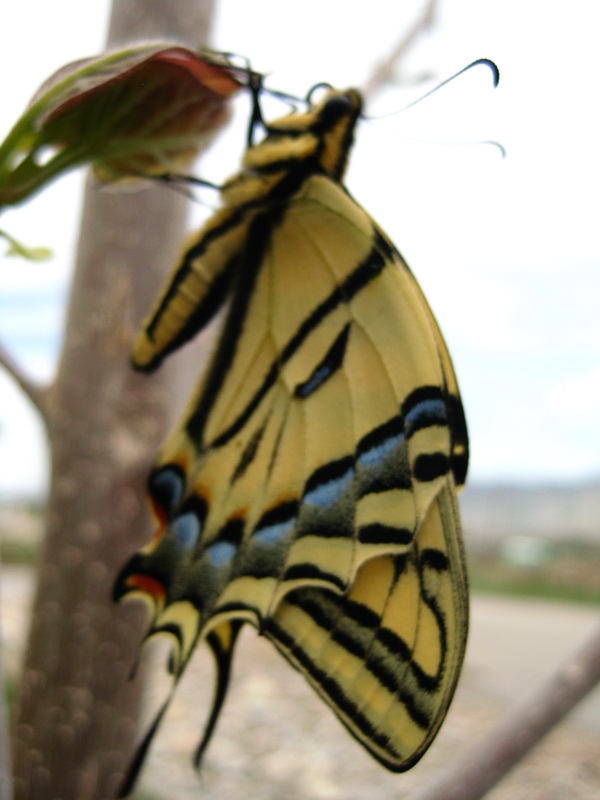 This entry was posted in Beauty, Contemplation, Memoir, Nature, Poetry and tagged Butterflies, Poem, Tiger Swallowtail on December 9, 2015 by Roger Baker-Utah. During a separation some years ago, I often wondered if life were worth living. I was not suicidal, but I lacked a desire to live. Lying in my bed in the dark of night, I would whisper to the ceiling, to the universe, Give me a reason to live. Of course, there are many reasons to go on living in spite of our physical, emotional, and spiritual suffering. Listing them is an easy exercise. But in suffering’s crucible these reasons can be hard to discern, let alone appreciate. In this poem I identify a few reasons that just merely hoping for gave me an ounce of strength to go on living and caring, to arise with each new day, during a lonely and unhappy time. Touch your lips to mine. This entry was posted in Memoir, Poetry and tagged Butterflies, Hope, Loneliness, Poem, Suffering on October 7, 2015 by Roger Baker-Utah. To me, the butterfly is the most beautiful of all the earth’s creatures. To me, the butterfly represents the height of beauty, virtue, and innocence. Still, I once hunted butterflies. I collected one of every species I could find. I knew their names, colors, diets, habitats, and flight patterns. (I never knew their Latin names.) I collected them, as I understand now, in an attempt to grasp and bring into myself their beauty. Of course, over time they disintegrated into dust. Now I thrill to watch them fly. Now I understand that I cannot find beauty by killing it and displaying it on a wall. Beauty exists outside of us in creatures like butterflies, and arises from within us as we are kind and true. 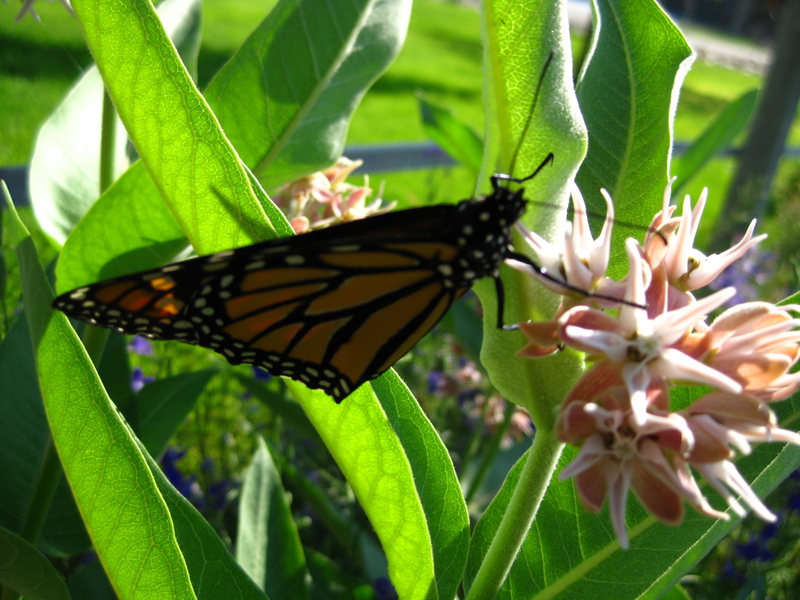 This poem is about my son’s choice, from the beginning, to let the butterflies live. 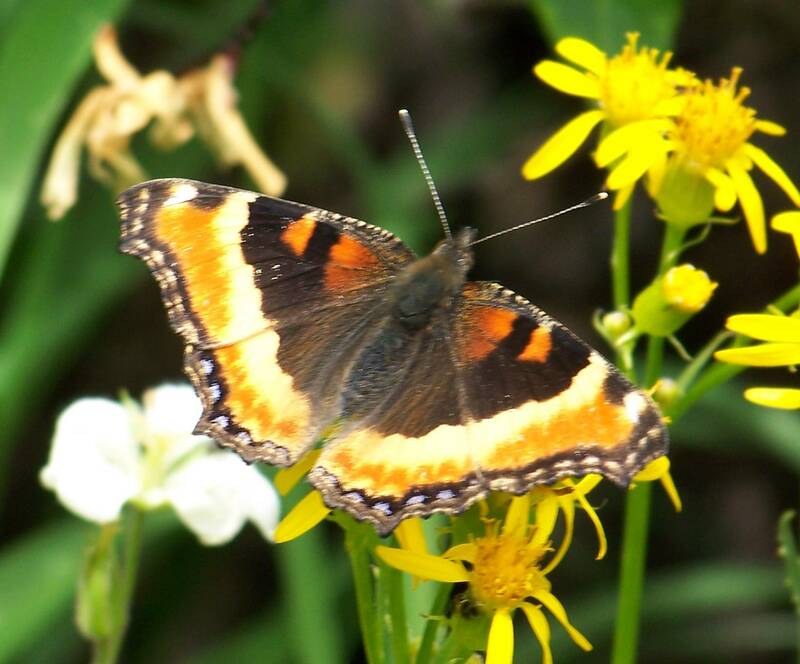 This entry was posted in Beauty, Memoir, Nature, Poetry and tagged Butterflies, Butterfly collection, Poem on April 17, 2015 by Roger Baker-Utah.